What do you get when you have world-class dancers and choreography in a show that is non-stop, high impact entertainment for everyone?!?! 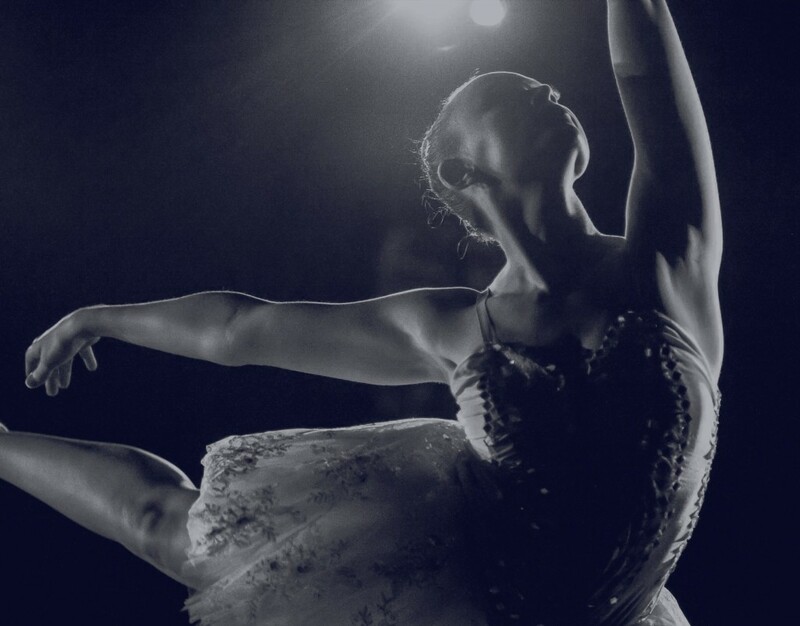 Masters of Choreography bring you a colourful and exciting commercial blend of electric entertainment fusing modern and old school street dance and ballet. 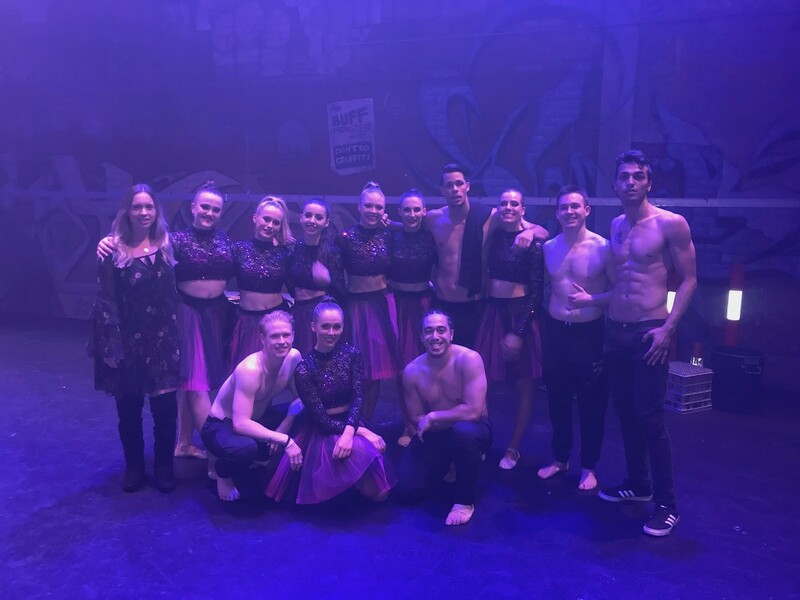 Complete with a unique intertwining mix of captivating dance, feel-good music, freestyle acts and moments of comedy, this is a dynamic modern story of two opposing dance worlds finding their common universal groove. I had the pleasure of attending their production over the weekend. I met Jennifer Masters, the director of masters of choreography, creator and producer of the show. As well as meeting the amazing Cast. The cast and Jennifer are so humble and talented. The production was highly entertaining and full of energy. The audience cheered loudly as the dancers wowed us. It’s easy to understand why they have recently announced a SOLD OUT London Tour. 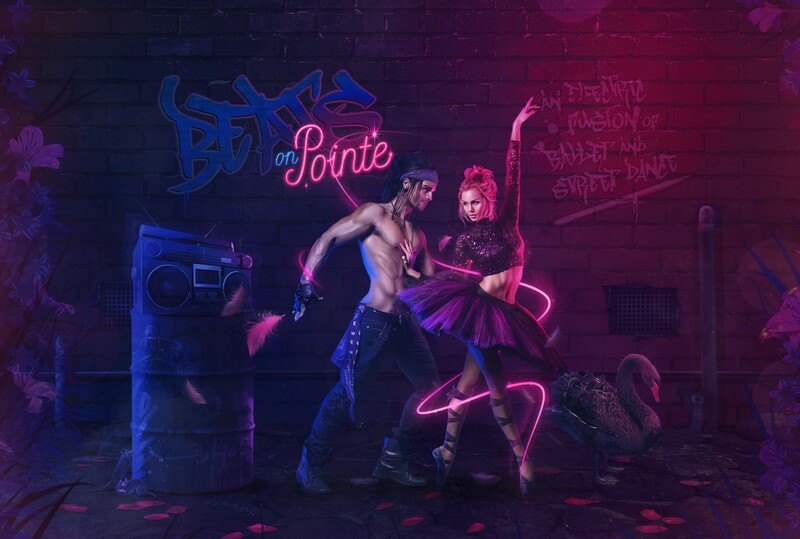 Beats on Pointe head to London at the end of the month. Congratulations! What an amazing opportunity to showcase this outstanding production. If you can catch the production when they come back, I highly recommend it!